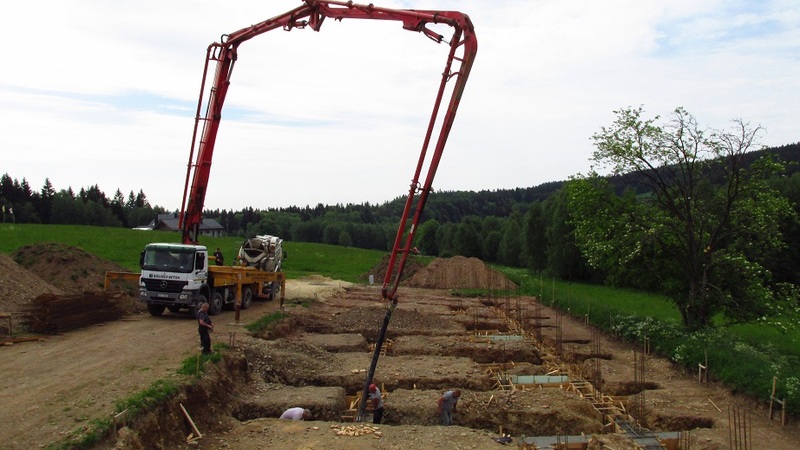 Today we concluded building foundations for the retreat houses. Now comes the piping, cables and walls. Below photos from the last weekend. Friends also helped us clean the wood after the hurricane. Thanks a lot for your support. Best wishes from Nagodzice. As you can see in the pictures the course was very sunny. We were happy to welcome over 100 people. 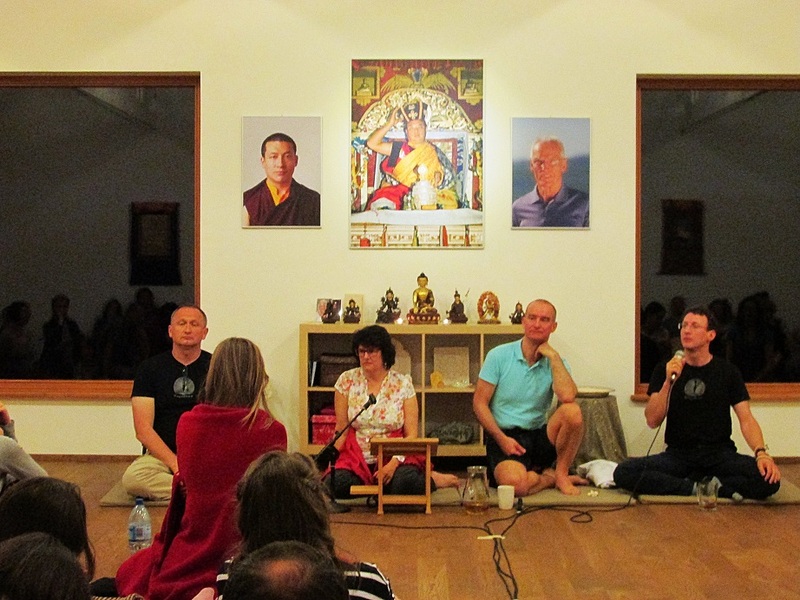 We listened to inspiring lectures by Mira and Wojtek, Daniel and Piotrek Kalachyn also joined for Q&A sessions. 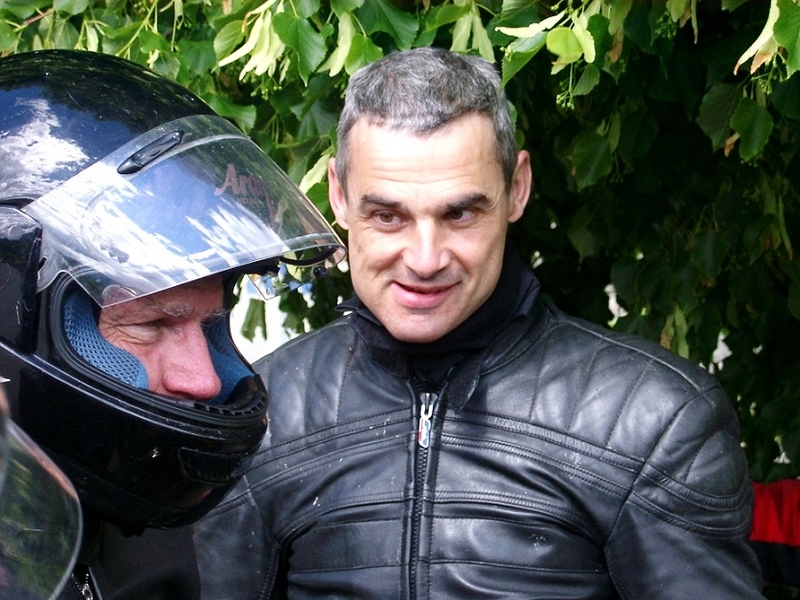 As always, great thanks for all the guests for the time shared and helpers. See you soon! 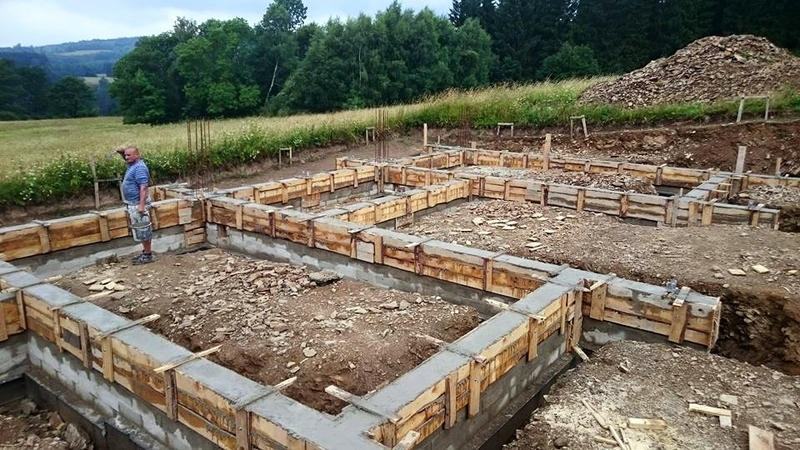 Foundations for the retreat houses have been laid, whereas materials left after construction of the house we are building a shed and a “Yogi Hut”. We’re also finalizing works in the main buildings.